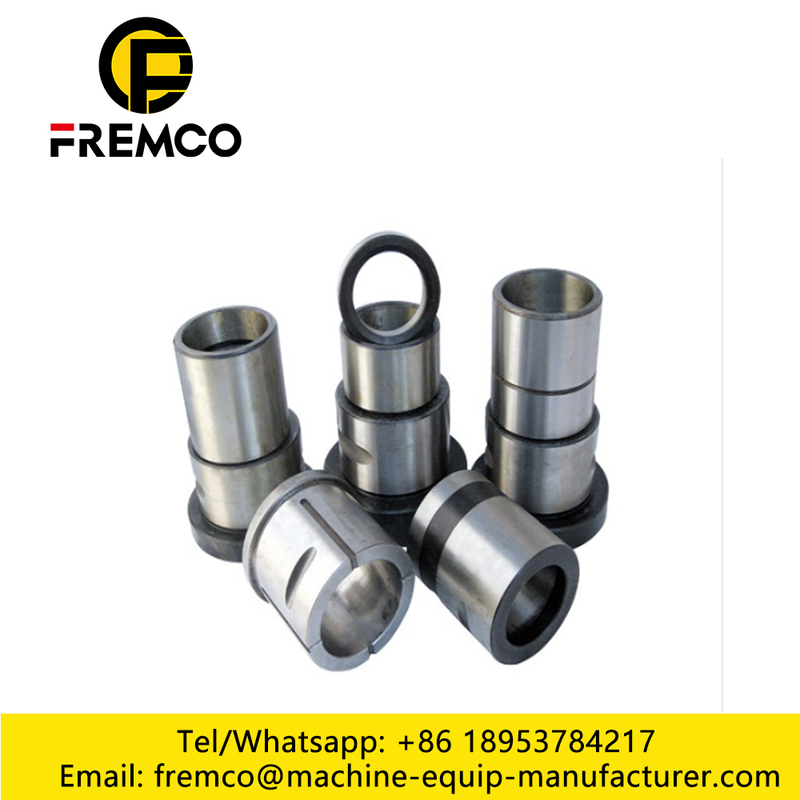 FREMCO offering full range of replacement parts suitable for all kinds of earthmoving machines which apply to mining, Automotive Plastic Fasteners,construction, Excavator Track Chain Bolts ,agriculture etc. 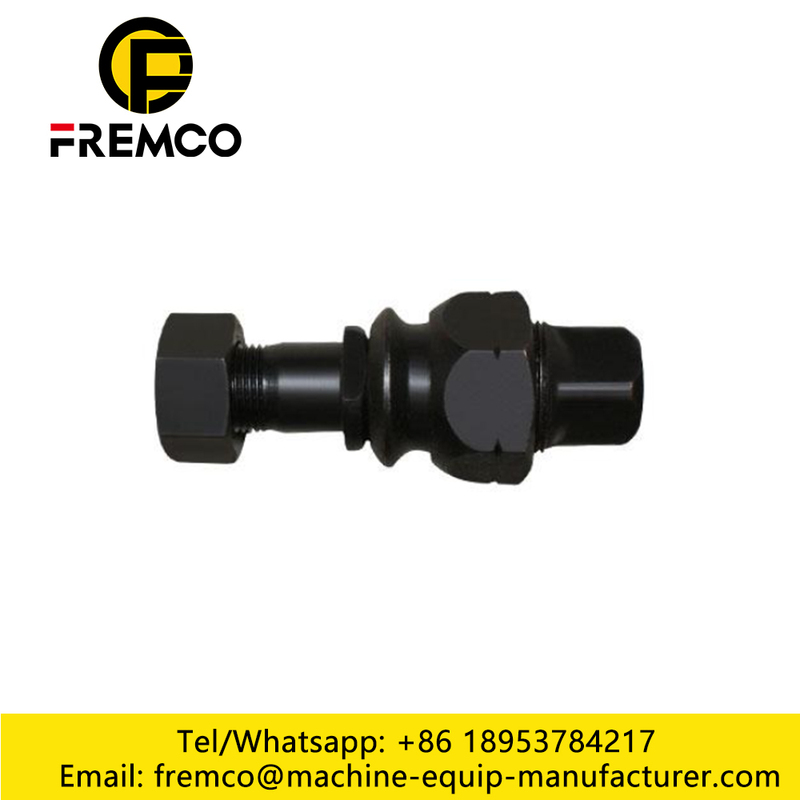 Like Excavator, Bulldozer, Loader , Backhoe, Scraper, Crusher ,Bolts and Nuts for Excavators,Plastic Clips Fasteners,Excavator Track Chain Nuts,and so on. 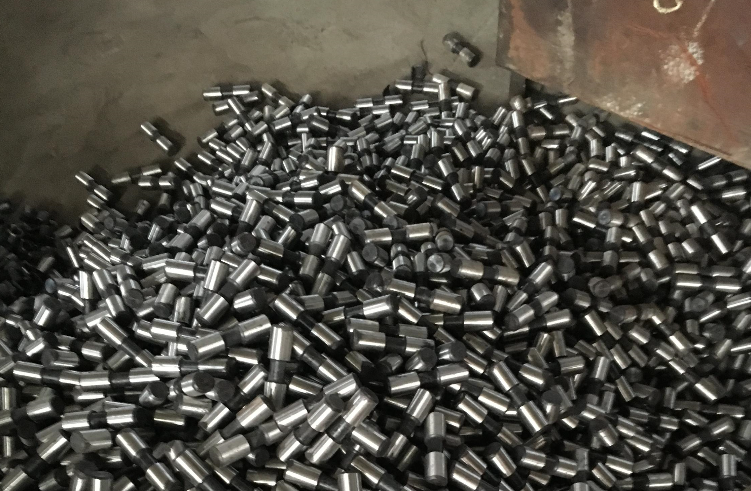 The replacement parts that we supply including casting parts like Bucket Teeth, adapter, lip shroud, protector, ripper shank etc. 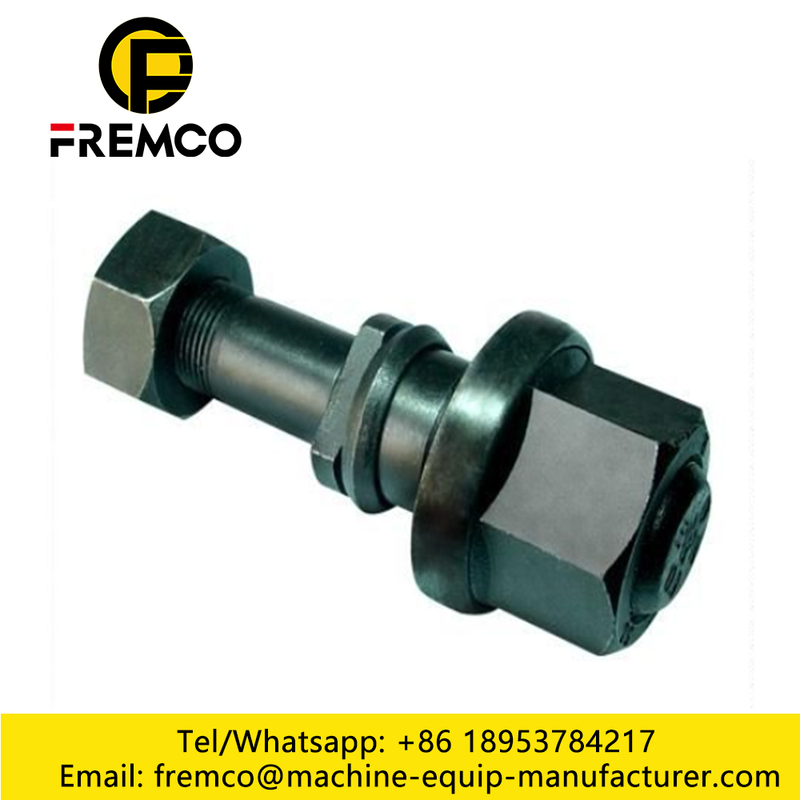 and forged parts like forged bucket teeth, cutting edge, grader blades, segment, end bit etc. and also wear-resistant parts like chocky bars, wear buttons, chromium combined wear plate etc. and matched parts like pin, washer, bolts and nuts etc.. 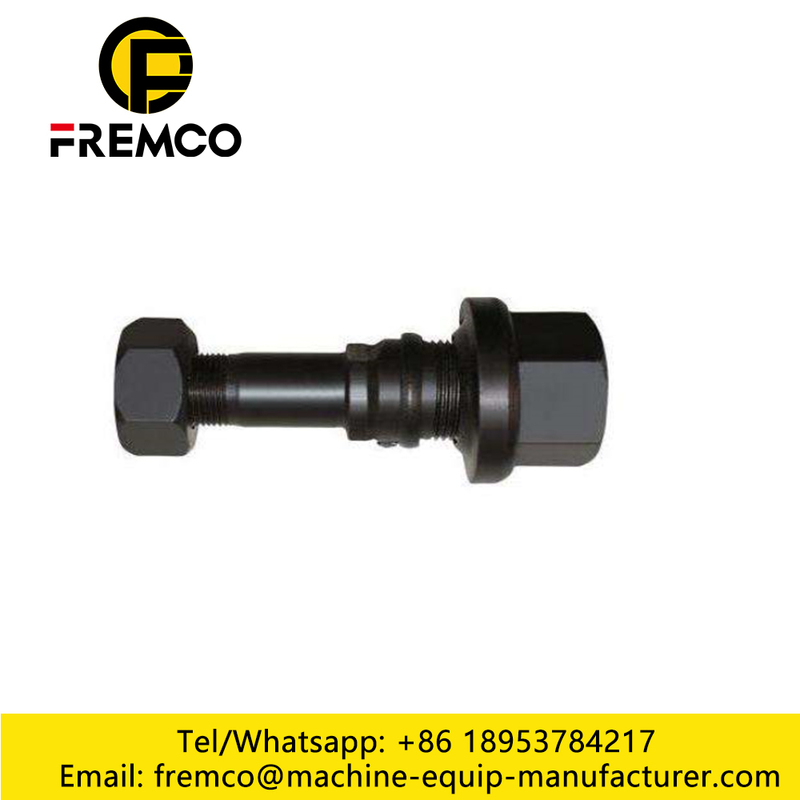 Looking for ideal Excavator Track Chain Bolts Manufacturer & supplier ? We have a wide selection at great prices to help you get creative. 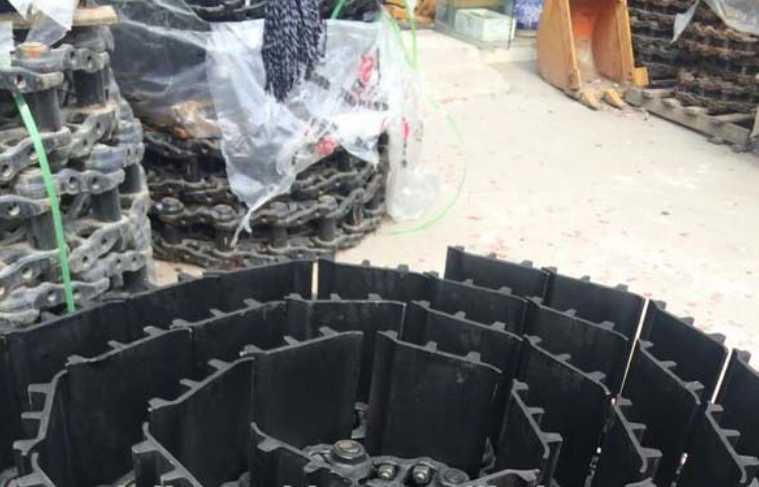 All the Excavator Track Chain Nuts are quality guaranteed. 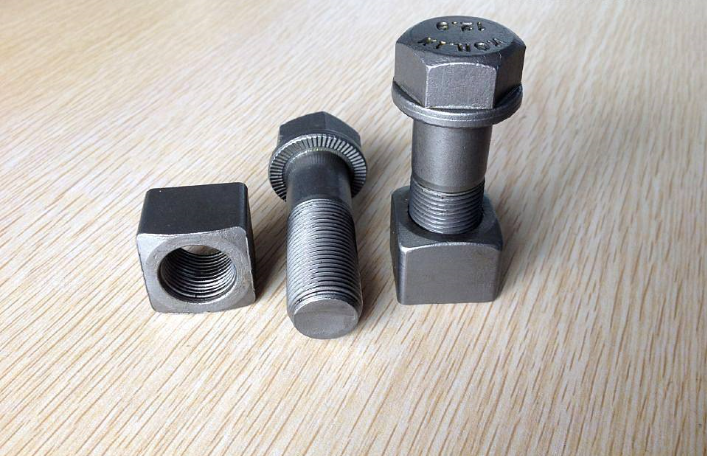 We are China Origin Factory of Excavator Track Chain Bolts and Nuts. If you have any question, please feel free to contact us.